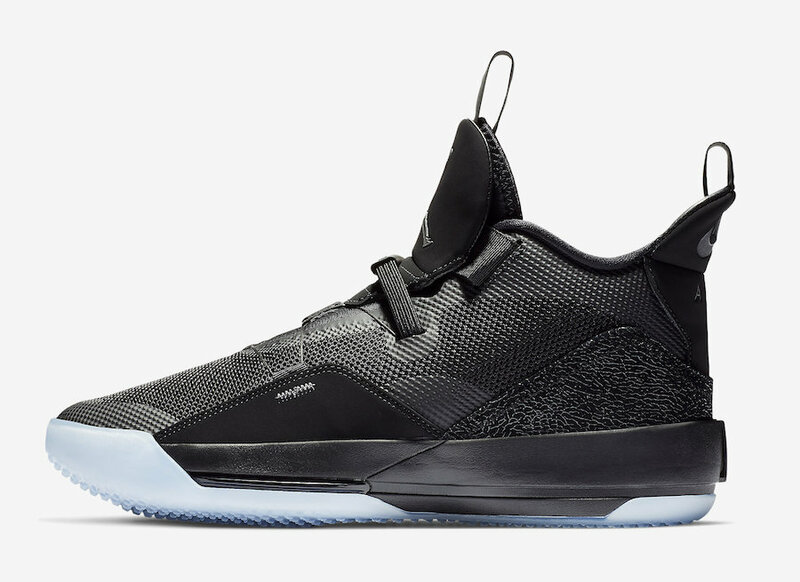 After debuting the Air Jordan 33, Jordan Brand is dropping ” Utility Blackout” color scheme, after the ” visible utility” release. It comes dressed in a black, white, dark grey colorway. 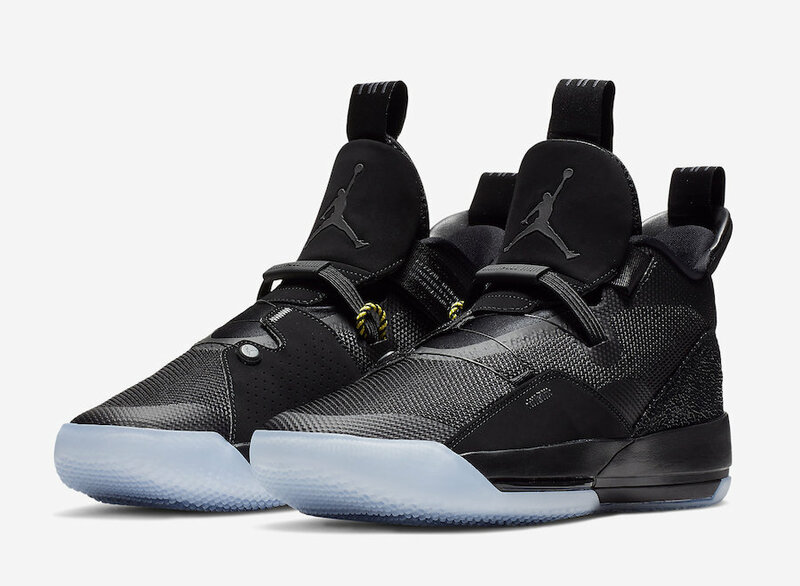 This pair is inspired by the stealth theme. 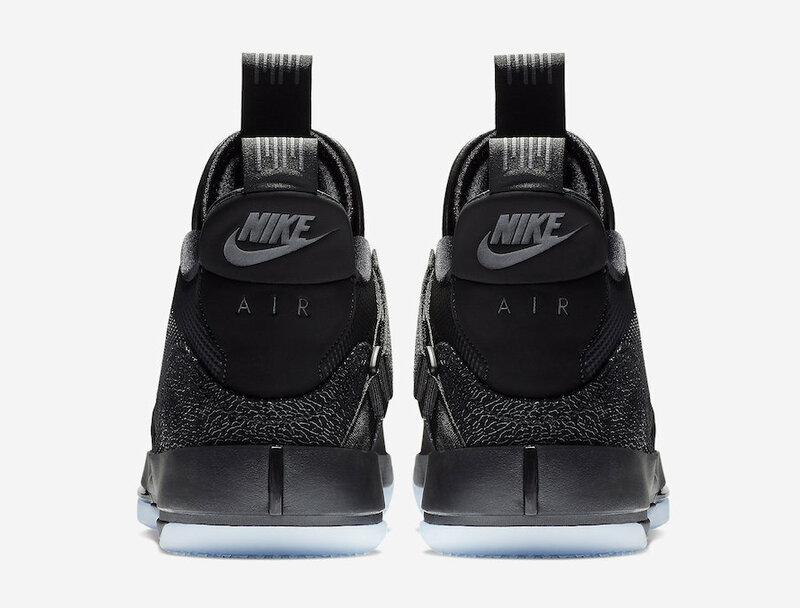 The heel panels are covered with elephant print, while it features an all-black upper, and pair. 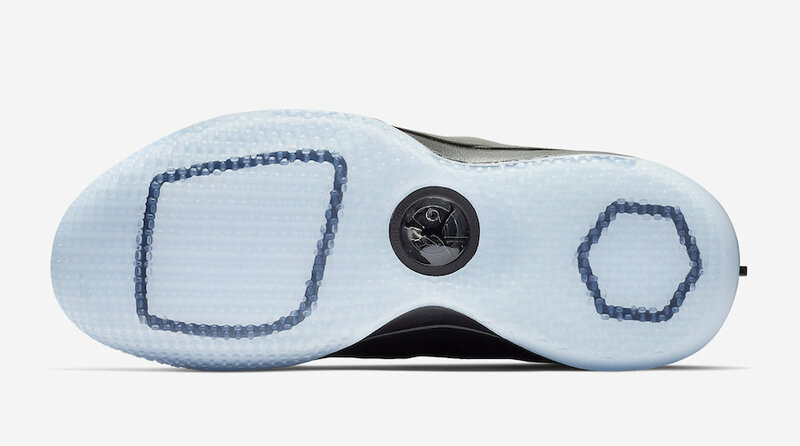 An icy blue outsole completes the design of this new Air Jordan 33. 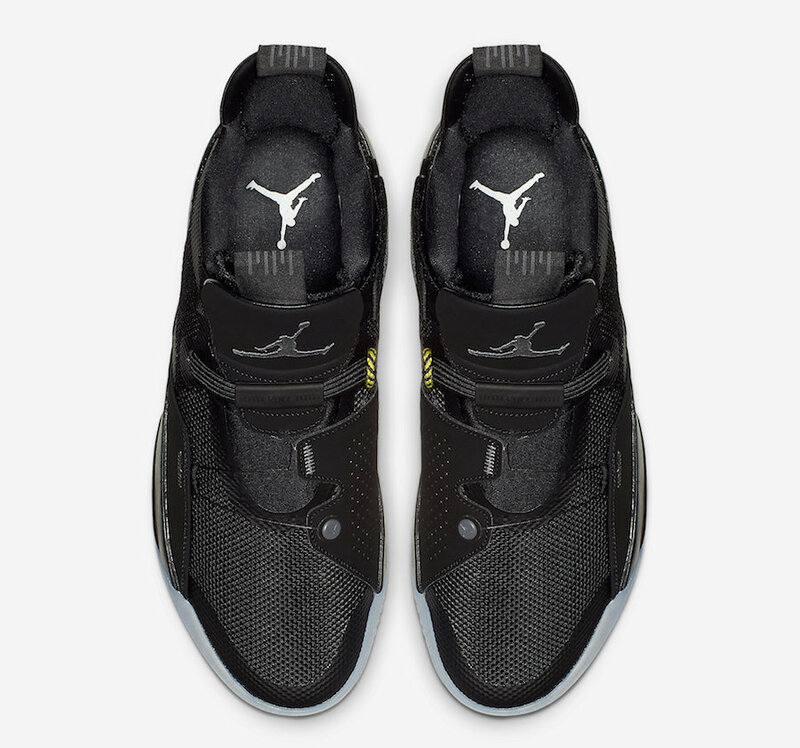 This Air Jordan 33 Utility Blackout is ready to hit the markets on November 29th at select Jordan Brand retailers or on Nike Store Online. Peep a look below and be sure to enjoy grabbing a pair for yourself. 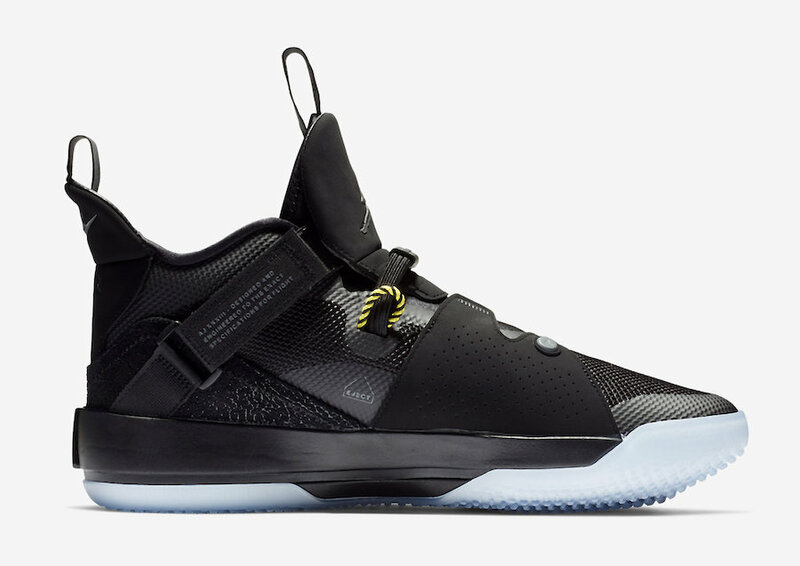 The retail price tag is set at $175 USD.